Luxury Living Available Now! This gated high rise building with 24/7 security overlooks Fairmount Park and the gorgeous views of the city. 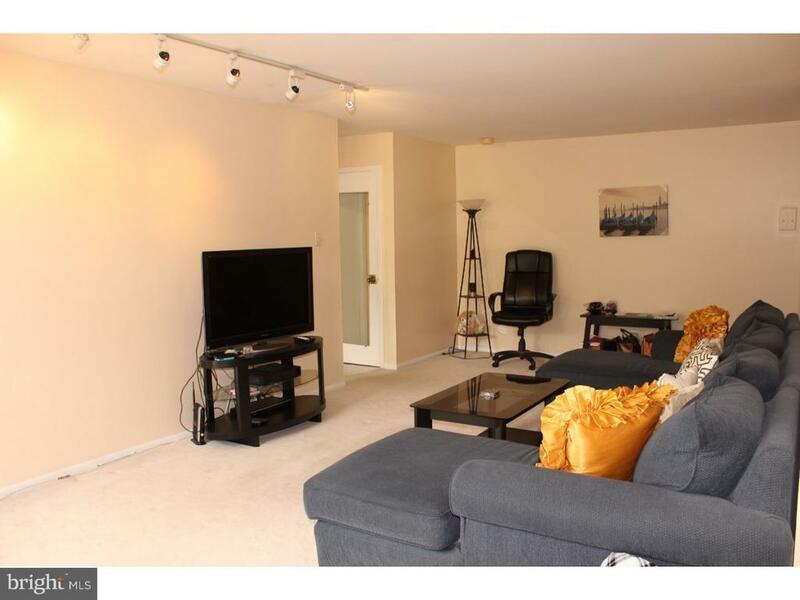 Spacious 2 bed 2 bath condo provides a spacious updated full kitchen, comfortable large living room, dining area with expansive windows, two spacious carpeted bedrooms and two full bathrooms. Full bathroom with stall shower and washer/dryer located within the large bedroom with ample natural lighting and closets for storage. Second bathroom has a tub/shower combo located right off of the second bedroom with large windows and closet space. Tile flooring in the kitchen, dining area, bathrooms and hallway. Plenty of natural light and manicured landscapes. Monthly rent includes everything except internet. Amenities included such as fitness center and clubroom. Pool expense is extra. Abundant parking on the property, and potential for space in the parking garage. Conveniently located to Colleges and universities. Minutes from Center City, Manayunk, Kelly Dr, 76 and everything the city has to provide!